Gaza City (Palestinian Territories) (AFP) - A United Nations envoy condemned Gaza's Islamist rulers Hamas on Sunday, accusing the group of violently suppressing peaceful protests. 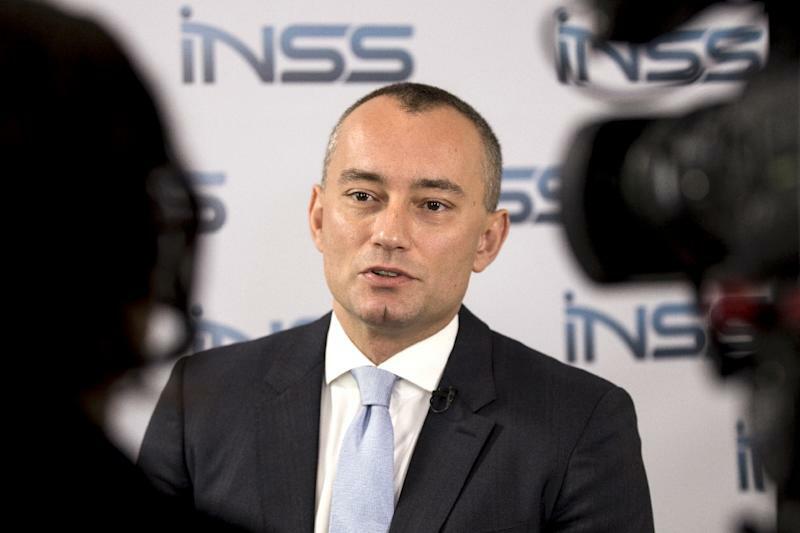 "I strongly condemn the campaign of arrests and violence used by Hamas security forces against protesters, including women and children, in Gaza over the past three days," UN envoy to Israel and the Palestinian territories Nickolay Mladenov said in a statement. "I am particularly alarmed by the brutal beating of journalists and staff from the Independent Commission for Human Rights and the raiding of homes." "The long-suffering people of Gaza were protesting the dire economic situation and demanded an improvement in the quality of life in the Gaza Strip. It is their right to protest without fear of reprisal." Hamas, which has not yet commented on Mladenov's accusations, has controlled Gaza since pushing out rivals Fatah in 2007.